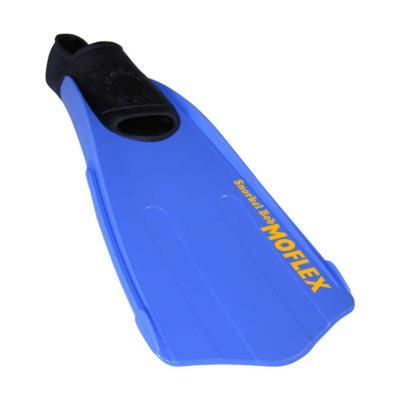 MOFLEX™ performance snorkeling fins mean more motivation in most marine environments. A firm fit on your foot with floppy torque converters in your wake mean the mostest for the leastest in work/propulsion ratios—you go faster with less effort. 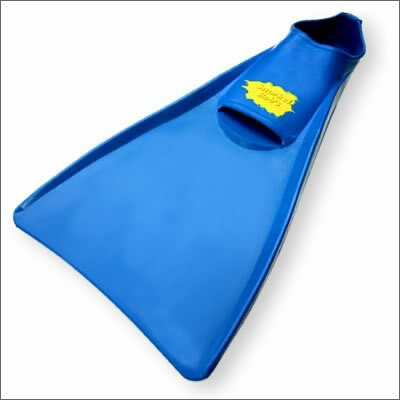 MOFLEX™ snorkel fins are the choice of SB, Himself. For the full figured fella in your family, BIGFOOT’s (15-17) can bring those dogs home at last. 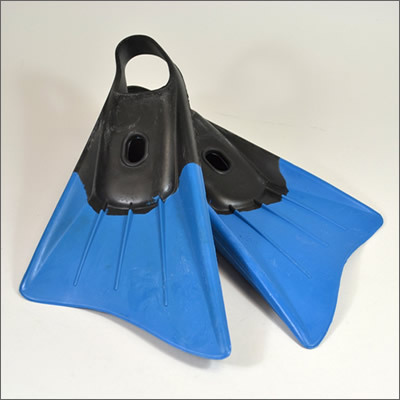 Or, for the average proportioned snorkeler who craves workhorse rubber fins, Snorkel Bob Rubber Fins are sized to fit infants on up, with the usual excellent value expected from me, SB. And don’t forget the Compleat Reef System, allowing you or your junior barracuda to trade in any gear in working condition for new gear at ½ price—including fins!